About Us | Parehjan & Vartzar Chiropractic, Inc.
Do you need your injured clients to be evaluated and treated by experienced doctors who know the med-legal system? 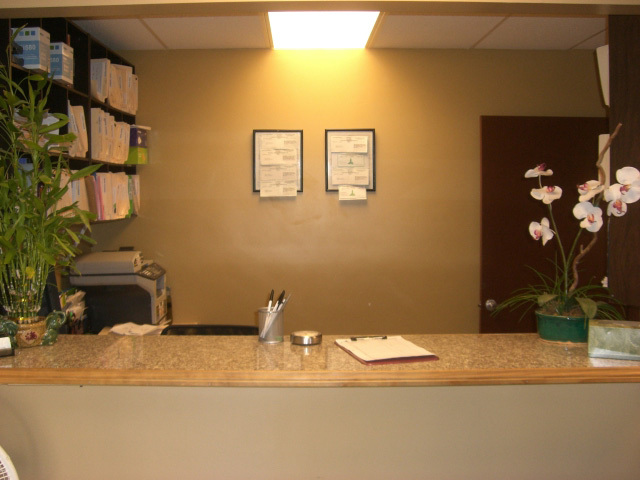 At Parehjan and Vartzar Chiropractic, Inc. we will manage your patients care on a LIEN BASIS. If you answered yes to the above question then Parehjan & Vartzar Chiro. Inc clinics are what you are looking for. At Parehjan & Vartzar Chiro. Inc you’re always assured prompt and courteous service, same or next day appointments and detailed med/legal evaluations completed within two weeks of patient discharge. Our med-legal reports are correlated with the colossus guidelines. 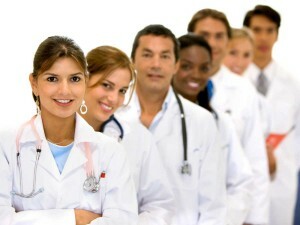 We use all the advanced diagnostic tools in the current medical industry to appropriately diagnose your injured clients, facilitating your job for better and speedier recovery for your clients. At Parehjan and Vartzar Chiro. Inc we work with orthopedic surgeons, Podiatrists, Pain Management specialists and Acupuncturists to co-manage your clients care. Enter your clients ZIP CODE HERE, and you will be directed to one of our six clinics closest to your clients home or work. We are happy to announce that your injured client can treat between all of our 8 locations during their course of treatment. 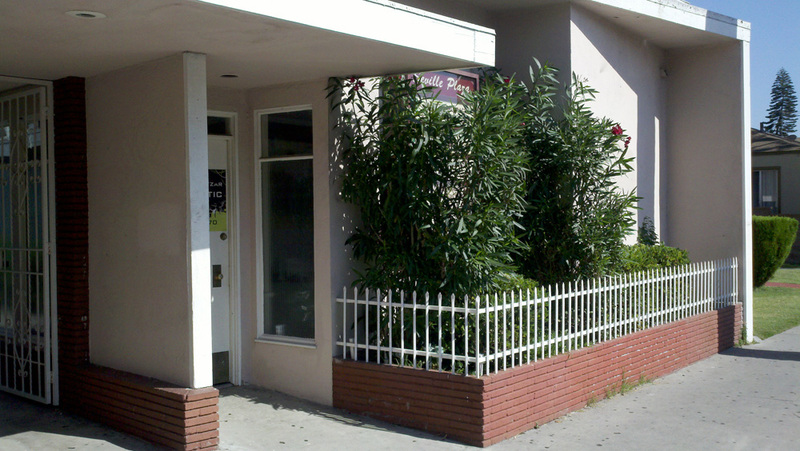 If you have any questions about our services or any of our locations, do not hesitate to contact us at 818-834-6966. Refer your first client now to one of our six locations and you will never have to worry about finding the right clinic again for your clients.